Los Angeles Dodgers president of baseball operations Andrew Friedman made his first big trade of the offseason on Friday afternoon, sending Yasiel Puig, Matt Kemp, Alex Wood and Kyle Farmer to the Cincinnati Reds to Homer Bailey, who was later released, and two prospects. 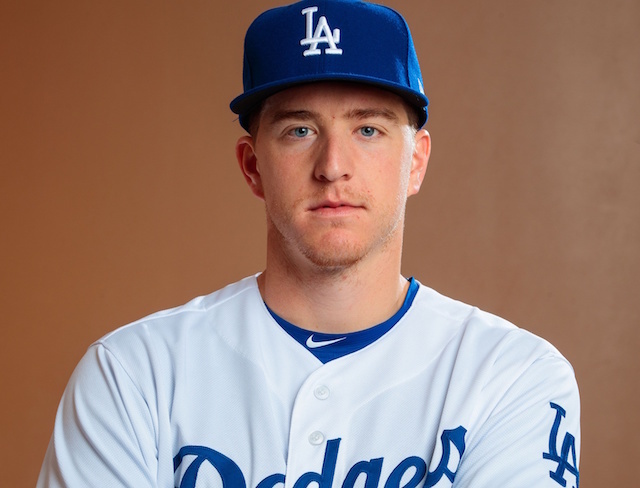 The move freed up some payroll for the Dodgers while also aiding the farm system, which sets them up nicely to make other moves and address other areas of need on the teams. 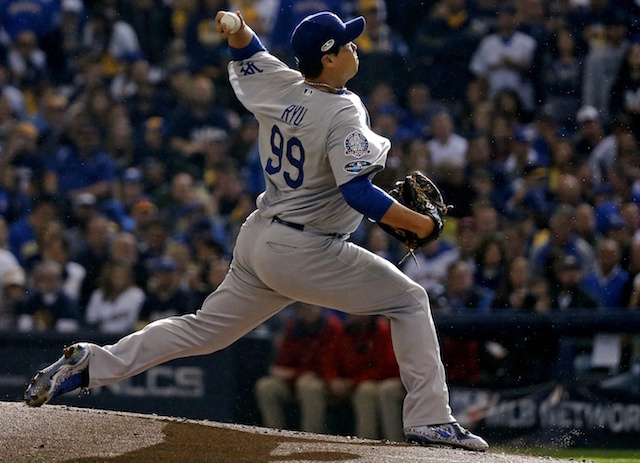 Perhaps the biggest current need for the Dodgers is at catcher. 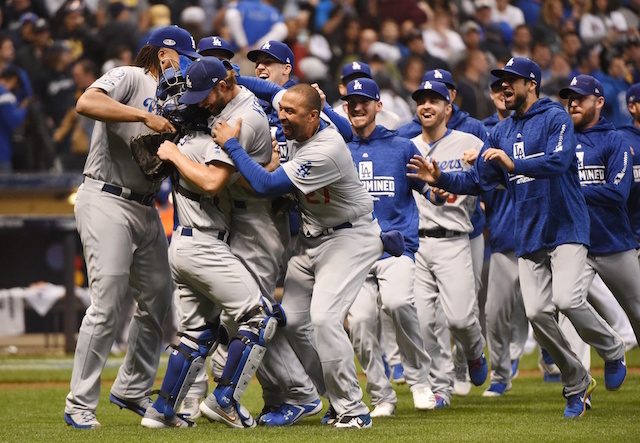 They’ve arrived at such a state after Yasmani Grandal declined the qualifying offer to test free agency. I heard that #Pirates were indeed very, very close to dealing Cervelli to Dodgers for Stripling at winter meetings, but things fell apart late in the process. Maybe issues at the physical stage? Cervelli has history of concussions. 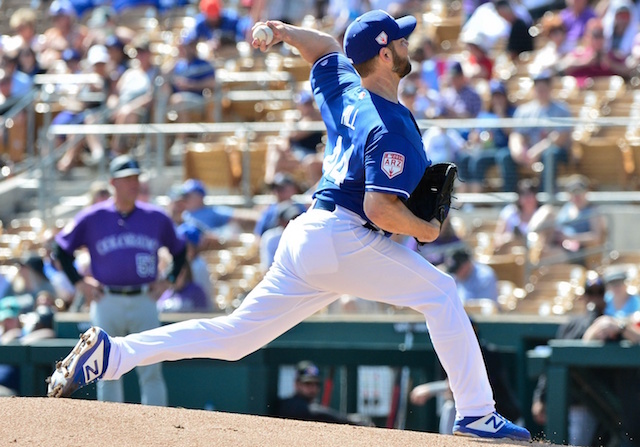 For what it’s worth, hearing the Dodgers and Pirates were not as close on a Ross Stripling-for-Francisco Cervelli trade as has been reported. Cervelli is coming off the best season of his career, batting .257/.378/.431 with 12 home runs and 57 RBI in 104 games. 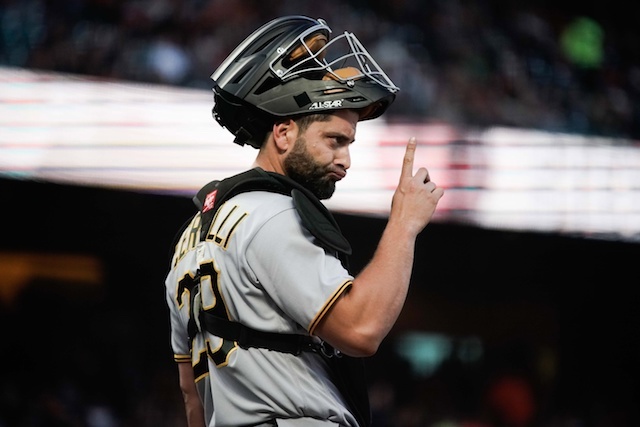 Cervelli is owed around $10 million in 2019, the final year of his three-year contract before he hits free agency next winter. If the medical issue for Cervelli is true, then it is hard to see the Dodgers taking a chance on him, even if it is for only one season. In addition to Cervelli, the Dodgers have also been connected to Miami Marlins catcher J.T. Realmuto in trade talks, although it would take more to acquire him. 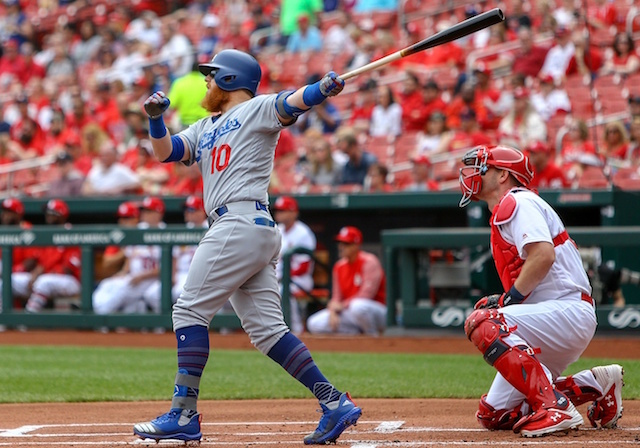 There are still plenty of options on the free agent market as well, including bringing back Grandal. The Dodgers are said to be interested in that if Grandal is willing to take a one-year deal.